8 girls from the 2nd grade of Geoje Girls' Commercial High School are members of the school's dance sports club. The girls are are also preparing to get jobs at the local shipyard in Geoje, which is the city's major industry. The shipbuilding industry though is in decline. 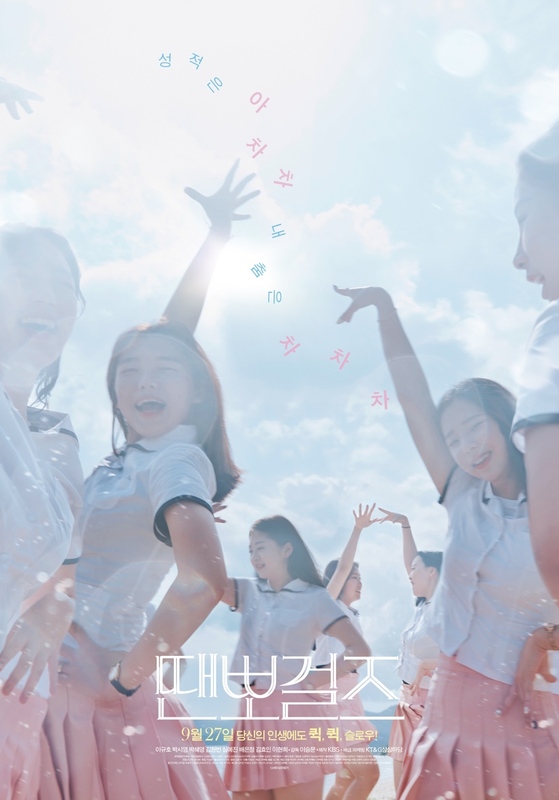 These 8 girls must deal with different problems, but the one thing which makes them laugh is dance sports. They all share a dream as well.